Break-ins, vandalism, graffiti, and looting are terms that are all too familiar for New York City business owners. Often, such actions are coupled with an inevitable sense of fear and loss that accompanies detriment to one’s business. 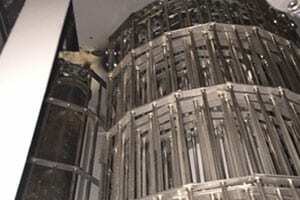 However, there are solutions on the market that prove effective in making it virtually impossible for thieves and vandals to damage a business owner’s property. 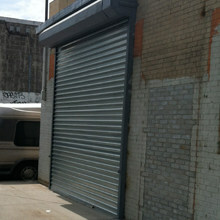 Rolling Gates NYC is the city’s premier installer of professional, high-quality, and economically-sound rolling gates for ultimate business protection, and the company has provided critical information to assist any business owner currently looking for rolling gate installation in New York City. It is vital that consumers conduct some research prior to installing a respective rolling gate, as numerous varieties exist. Solid gates provide robust protection for shop windows, doors and other access points. However, despite the optimal protection they provide, solid rolling gates are susceptible to vandalism like graffiti due to their closed surface structure.